Congratulations! 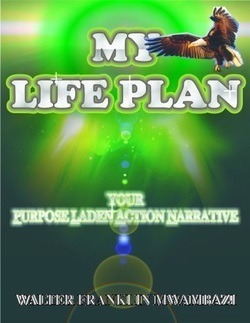 You are now subscribed to my Life Plan mailings where i will be sending you the five part emailed series on how to create your destiny and set goals. As promised you will find below the links for the five downloadable radio shows that i did on the topic of "Unleashing Your Destiny" and how you can start on the journey to success. "He that fails to plan, plans to fail"
It is imperative that you have your own LIFE PLAN in place to prepare you for the path ahead. Click the large links below to access each show. They are in mp3 format and should thus play in most standard players.